Here at Gritworks Athletics we don’t JUST work with athletes. We love to work with all ages. Our Golden Grit classes began about 4 years ago with Nancy, A 76 year old avid gardener riddled with chronic diseases. We came along her and she has successfully fought back from many surgeries, pain medications and is now able to do the things she loves. Did you know that you begin to lose strength in muscle at 40 years of age? Sarcopenia is the loss of muscle mass and strength due to aging. Diseases such as the following can be exacerbated due to inactivity or sedentary lifestyles. BUT Wait!! Strength training can HELP! 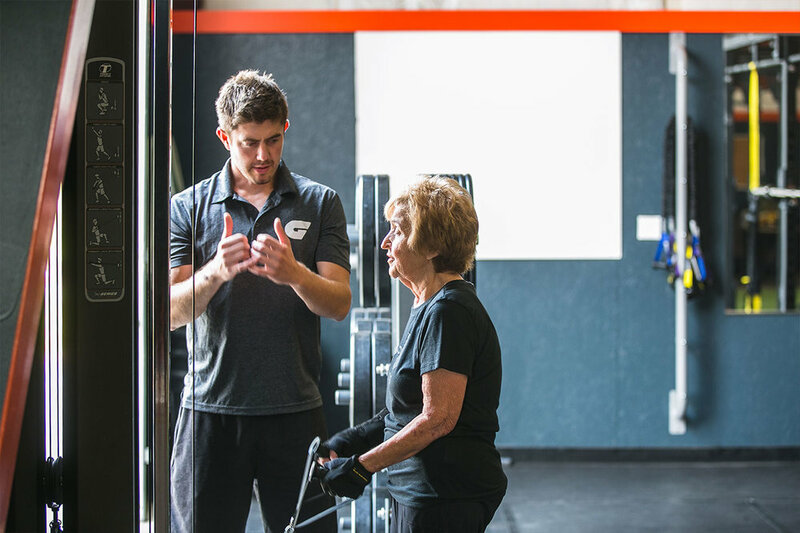 Studies show that 55 year olds and better can improve strength by up to 150% and reduce risk of diseases or completely fight their current diseases with exercise. 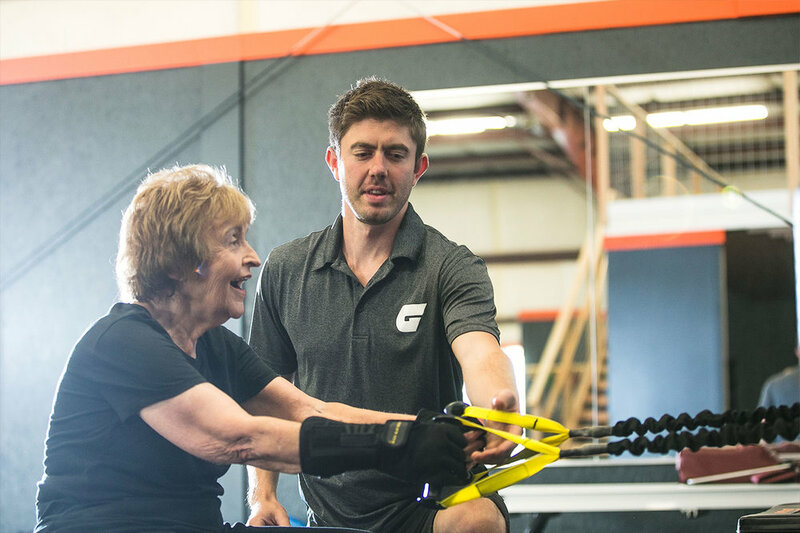 Resistance training can reduce the impact of aging and chronic diseases. Come check out how Gritworks can help you in the Golden age of your life reach your full potential.